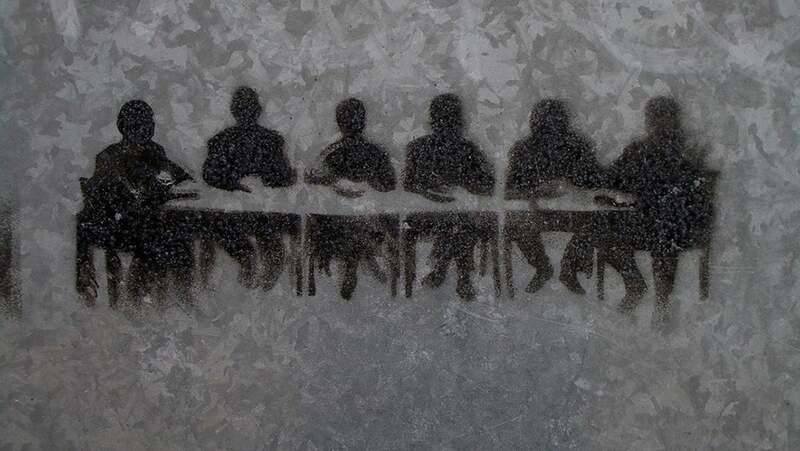 Meetings are an inescapable part of the corporate world. Everybody has to attend them whether you’re a rank-and-file worker, supervisor, manager, or even CEO. In fact, the higher one goes up the corporate ladder, the more meetings it seems there are to attend. Meetings are very important because this is the venue where problems are solved. Meetings can also serve as a method for generating new ideas because many people can provide their own thoughts or views. Thus, the best meetings can raise a company to greater heights. Unfortunately, not all meetings are ideal. There are badly managed meetings that cause confusion instead of resolving problems. In fact, according to a survey done by Microsoft, 32 percent of respondents say that unclear objectives, lack of team communication, and ineffective meetings can cause the team to be unproductive. This means that conducting unproductive meetings waste the time of employees which in turn add cost to companies. An agenda is a list that indicates the topics to be tackled during the meeting. Thus it is very important for it to be provided prior to the meeting. The meeting’s agenda must be provided at least three days or more prior to the meeting to give attendees ample time to prepare their reports and other documents. Productive meetings have a direction, and that can only happen when there is a clear and identifiable goal. Thus it is important that the attendees be informed of the meeting’s goal to avoid unrelated topics from being raised during the meeting. According to a study conducted by Aarhus University’s transdisciplinary Interacting Minds Centre (IMC), clear and identifiable goals “increase our perception of cooperation, trust and shared expectations”. The study also showed “that when the people involved could see the end product they felt they were sharing a collective goal and were therefore more willing to trust and cooperate with their colleagues”. This only means that people will be more cooperative to provide idea or solve a problem when there is a clear and identifiable goal during a meeting. Increase in cooperation equates to increase in productivity. Actionable goals are activities that may be accomplished immediately. This is clearly different from long term goals which take long period of time and more effort to accomplish. These two should be separated so that meetings will not be bogged down with topics that need more time (or more meetings) to be resolved. Meetings should only last for an hour or less because this is a venue for resolving problems. They are not meant to tackle things that can be discussed through other means, like email. Nor should they eat up the time that are better spent on more crucial work and decisions. Chatty seatmates are quite common during meetings. Facilitators should ensure that all attendees focus on the meeting and not on talking about unrelated topics. The five things written here are few of the many things that could be done in facilitating a productive meeting. Other things that may be considered are the management of laptops or smartphones during meeting to avoid distractions, handling uncooperative and rowdy meeting participants, and communicating well during the meeting. The list can go on and on but what must be remembered that productive meeting is an art of interpersonal relationship between all the meeting participants.